–B. J. Palmer, D. C.
Categories: Chiropractic | Tags: chiropractic, chiropractic adjustment, chiropractor, healing, philosophy, wellness | Permalink. 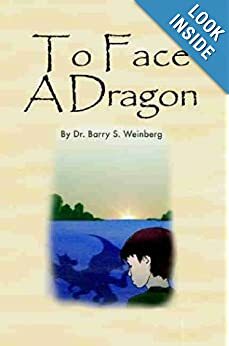 Dr. Barry S. Weinberg is a chiropractor and author of the best-selling books, A Clear Path to Healing and To Face a Dragon. He is the chief physician and founder of A Place for Healing…a family chiropractic wellness center founded in 1994 in Fort Lauderdale, Florida. 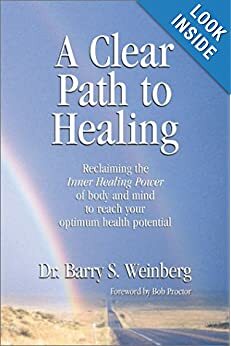 In May of 2009, Dr. Barry partnered with the Point Pleasant Wellness Center in Wilton Manors, FL. Dr. Barry is also an accomplished musician and songwriter. 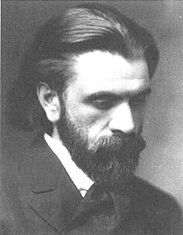 Among his musical accomplishments, he is most noted for composing the score for the documentary film, Florida Crackers. Dr. Barry is committed to bringer greater health, wellness and awareness to the community through education, Network Spinal Analysis and community service.